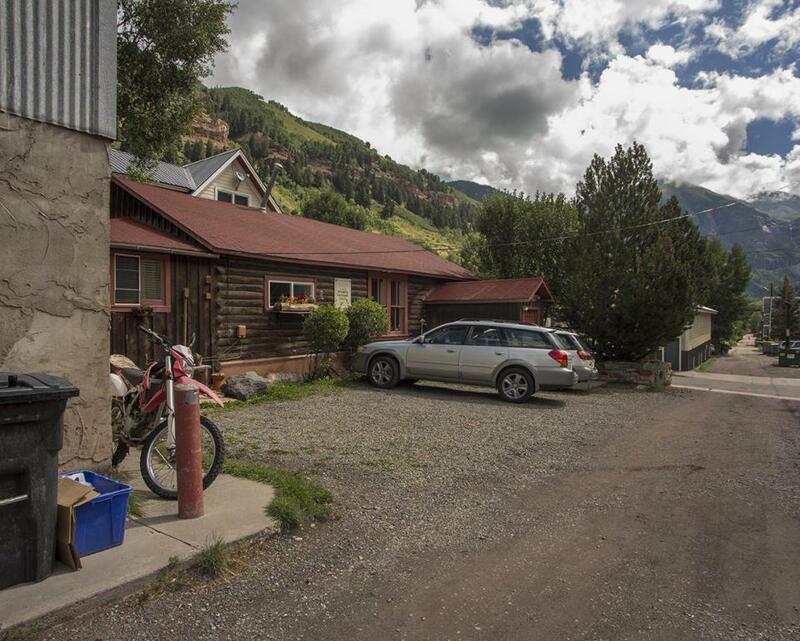 Mixed use commercial/residential storage business available in the heart of downtown Telluride including the real estate. 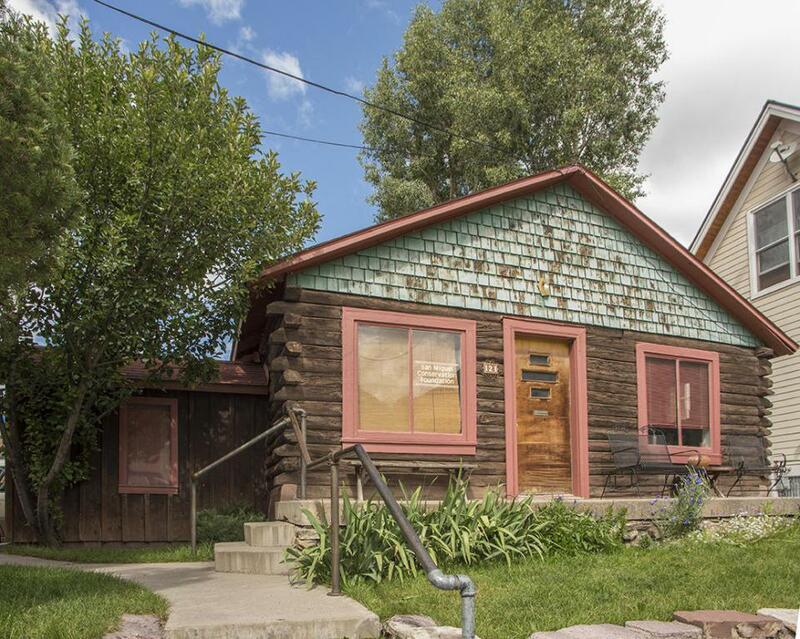 On the sunnyside of town, only half block from Main Street, this is an incredible opportunity to purchase a 5,875 sq ft parcel with an existing, thriving, always full storage business along with additional office space and living quarters for an on-site manager. 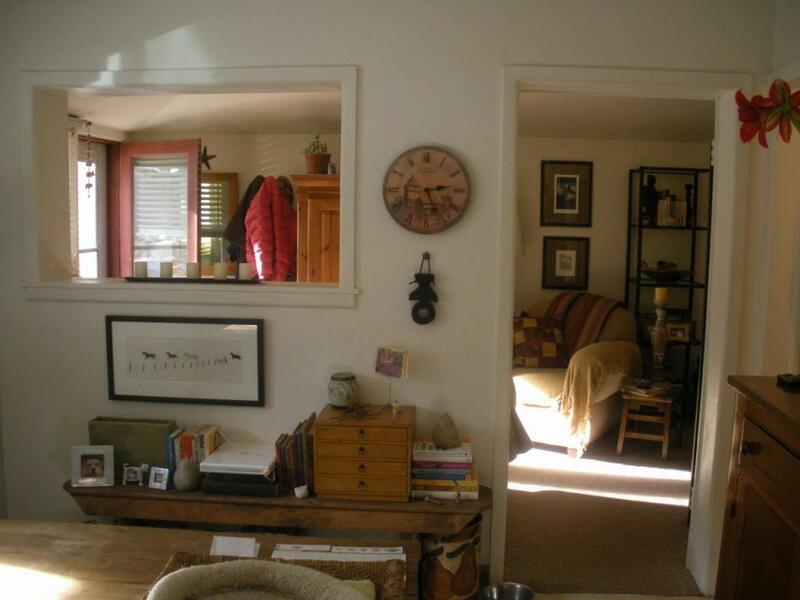 Some of the property was built 1938; with a remodel and additions built in 1982, per the Assessor. Per TOT, property is non-designated, so with an approved plan in place, buildings can be razed. 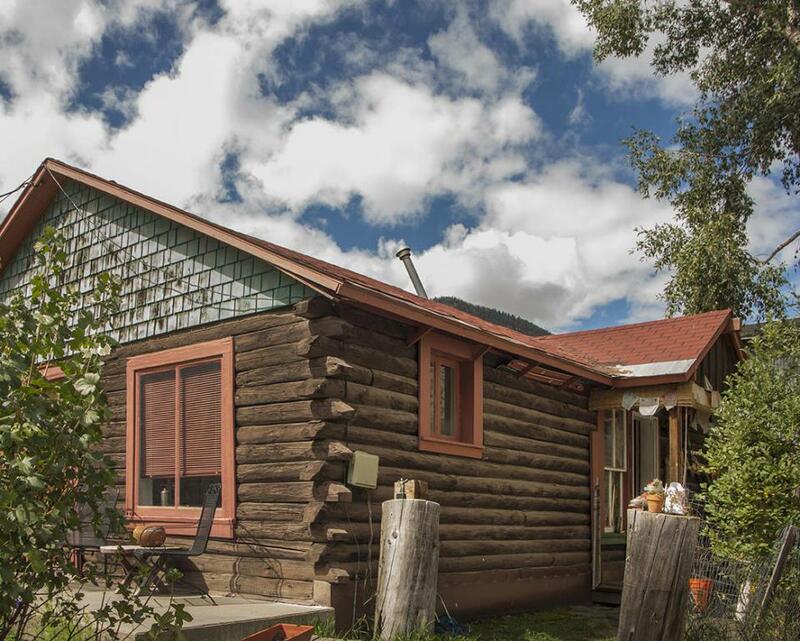 Listing provided courtesy of Tiare Flora of The Wells Group Of Durango.